The biggest threat facing wildlife is habitat loss, and the southeastern United States is no exception from this peril. Wildlife need specific habitats to find the food and shelter they need to survive and thrive, but as human population numbers grow and natural resources face increasing pressures, habitats such as forests become fragmented and are sometimes lost completely to other land uses. This loss displaces animals, birds and insects — leaving some types of wildlife unable to adapt or survive. Longleaf pine forests once spanned 90 million acres from Virginia to Florida to Texas. Yet, by the late 1990s, after 300 years of land use for timber, agriculture and development, only 3-4% of the forests remained. This extensive loss of longleaf pine caused a dramatic change in the region and had immense negative impacts on wildlife. These forests contain some of the most biodiverse and important natural areas for plants and animals in the United States. This year, National Wildlife Federation and the Alabama Wildlife Federation are celebrating 9 years of uniting together to protect this important and iconic forest of the Southeast. Since 2007, NWF and AWF have worked side by side to restore over 13,825 acres of longleaf pine habitat on private lands in Alabama — approximately the size of 10,455 football fields of habitat for wildlife to flourish and thrive! The Alabama Longleaf Pine Restoration on Private Lands – III project is receiving funding from Gulf Power and Southern Company through their NFWF partnership. Longleaf pine forests signify an astounding wealth of cultural, ecological, economic and social values, all on the same acres. NWF remains committed to restoring the signature forest in the Southeast as well as many other types of habitat where wildlife live. Protecting and conserving wildlife habitat is the best way to ensure the conservation of animals, birds, amphibians and insects for generations to come. 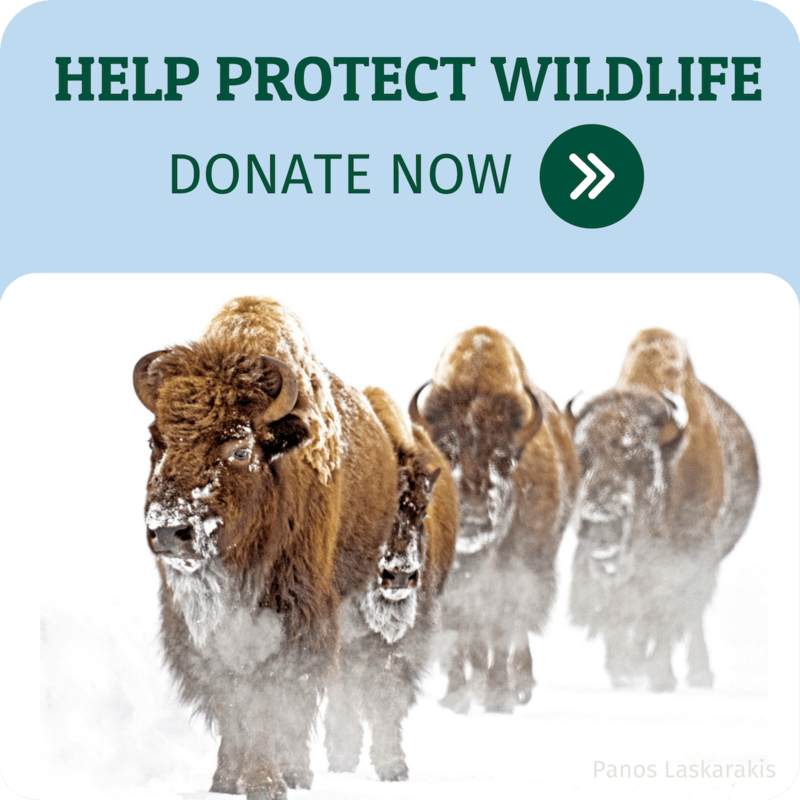 Join NWF Help NWF continue our longleaf pine restoration work!